Well the "12th Doctor" has been named. 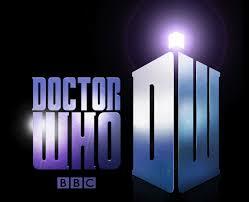 Peter Capaldi, will be taking over the role as the "12th" Doctor late 2013/early 2014. 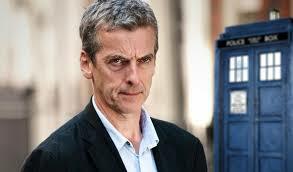 Some fans are already in an uproar that he is too old to play the next Doctor, others are thrilled. Honestly, you cannot really judge until we have seen him in action. No one has any idea where Moffat will be taking the Doctor Who storyline. He has already stretched the truth, and surprised us in the past, we can only assume the same for the future of the Whoniverse! Just sit back and enjoy the ride! I'm sure it will be a good one! 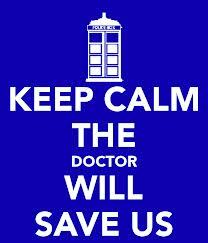 All Whovians still have quite a while before the 50th Special comes out. But there's good news, BBC and BBC America have announced that the special will air World-Wide at the same time to prevent leaks and spoilers for all fans!